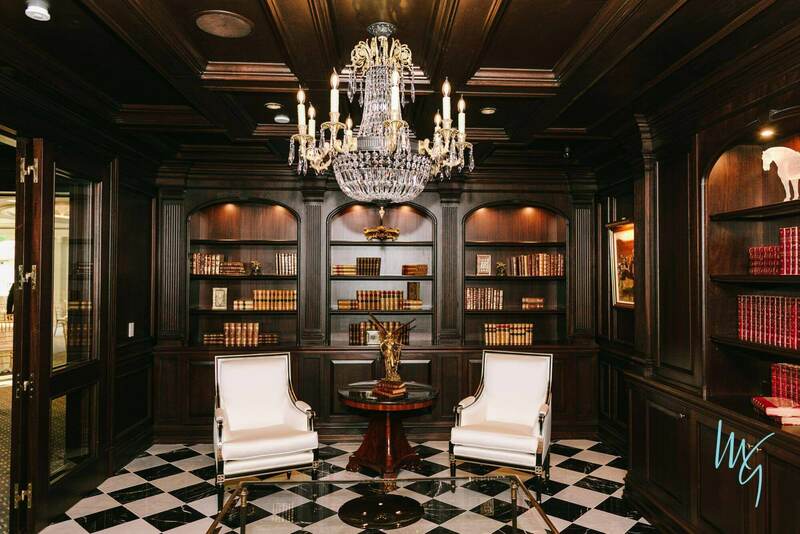 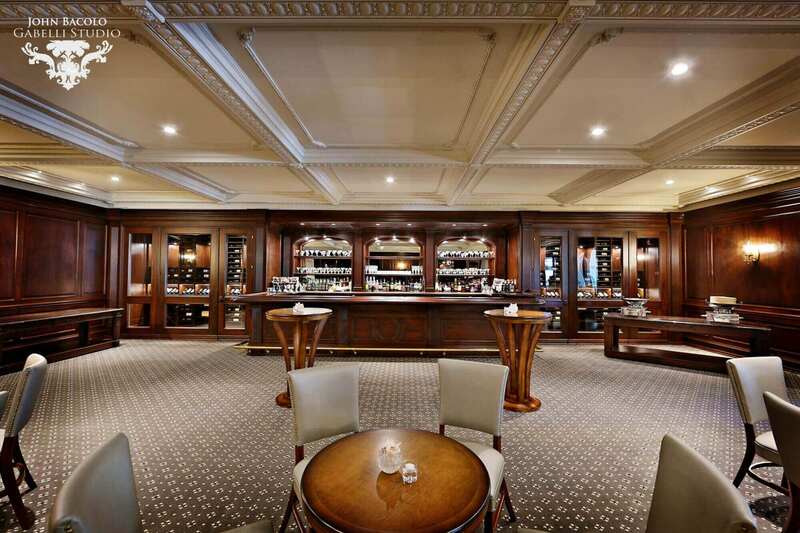 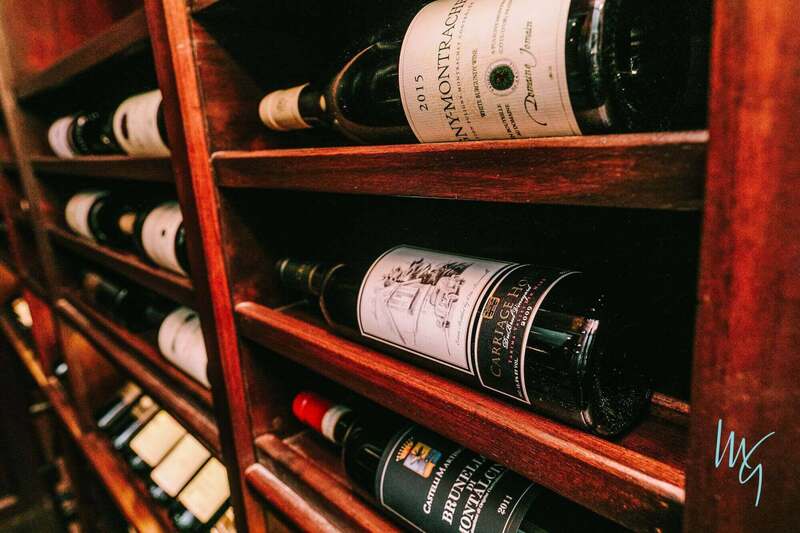 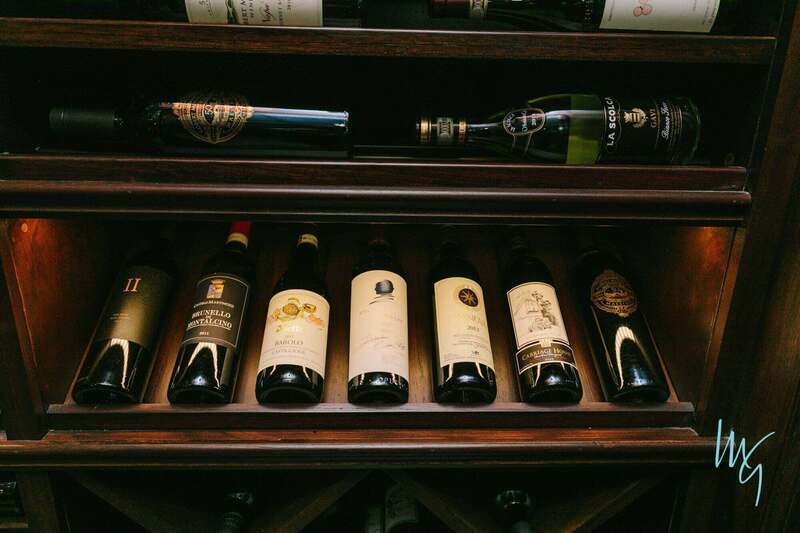 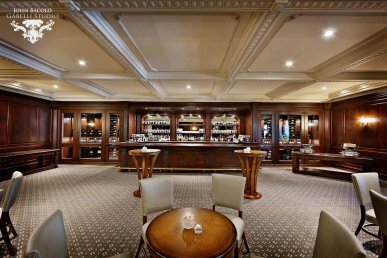 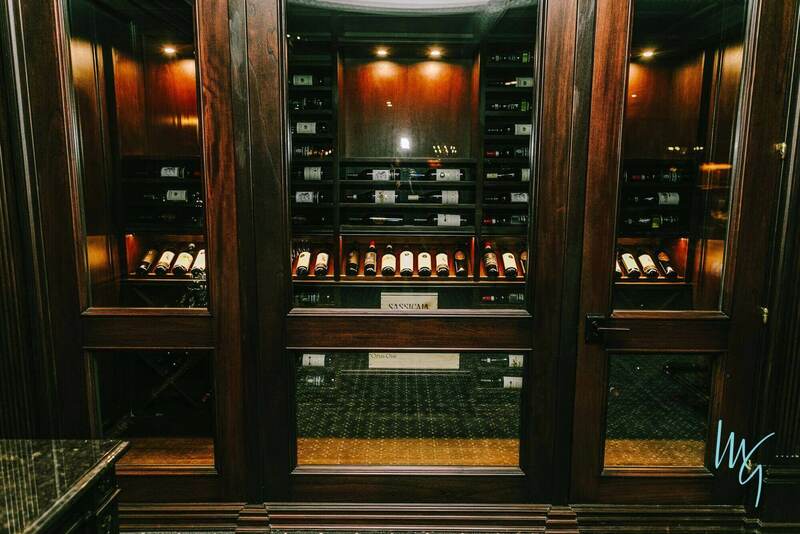 The perfect place for guests to enjoy the cocktail menu, the Park Chateau wine room features dark wood,rich carpeting, and a vintage inspired bar. 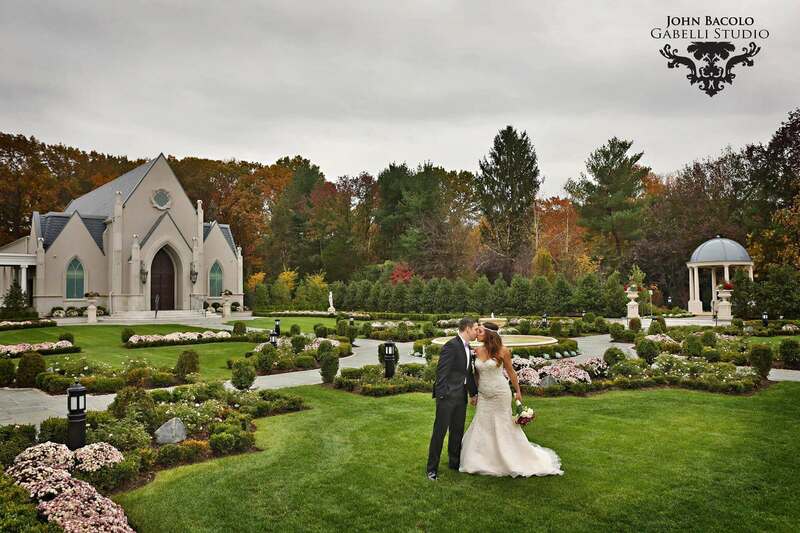 While your guests are enjoying h’our douvres, sneak a private moment with your partner, or take your wedding pictures in our elegant gardens. 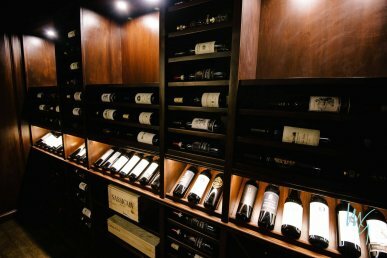 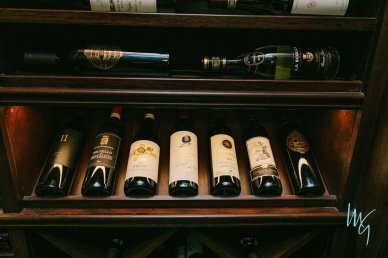 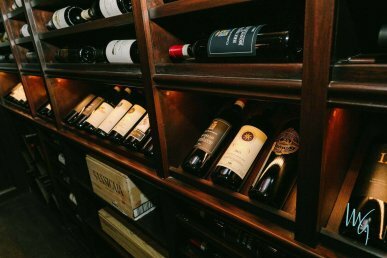 Contact one of our event specialists to learn more about food options, cocktail menus, and see why couples have loved us for over 30 years.